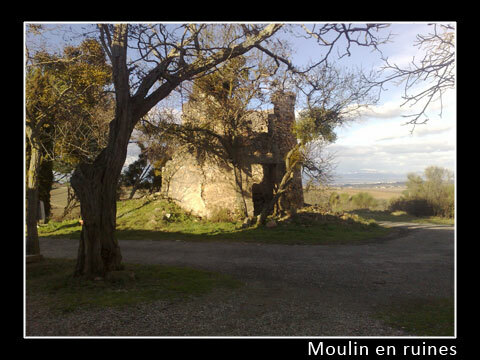 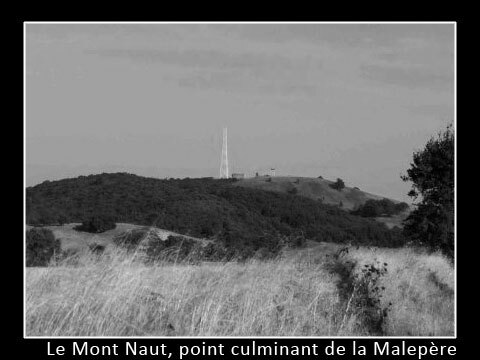 The highest point is at Mont Naut Pech (442 m). 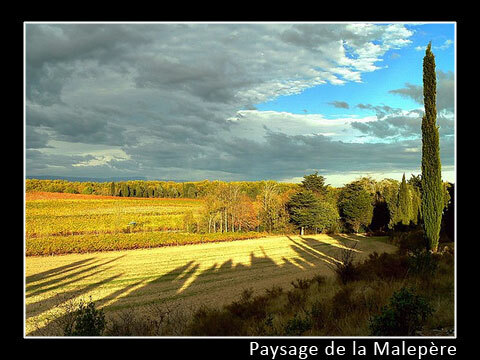 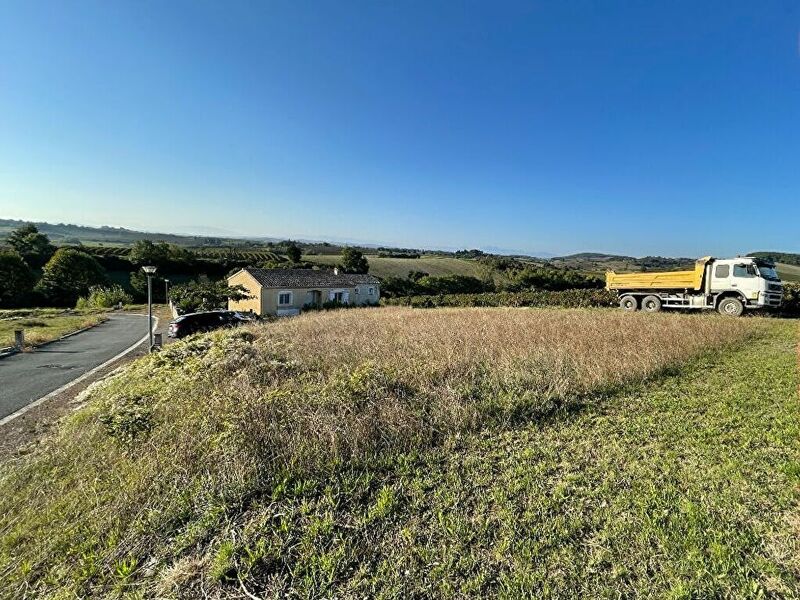 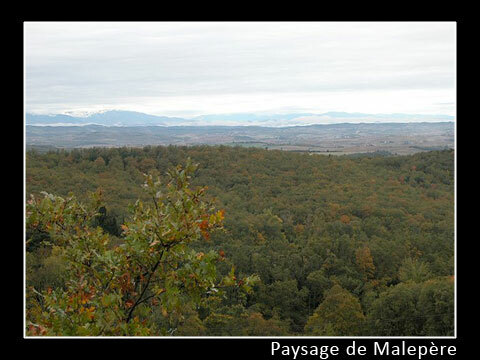 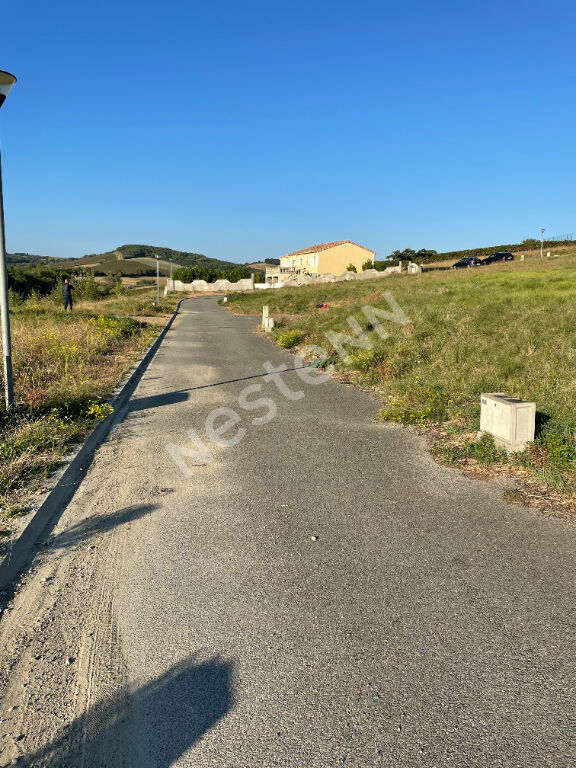 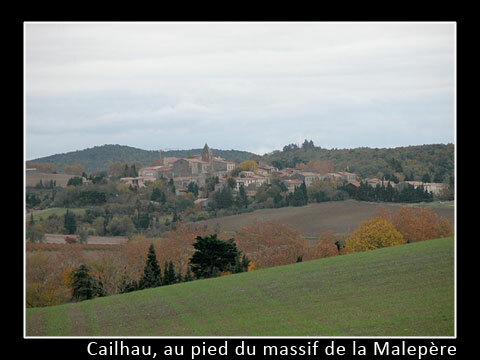 The mass of Malepère whose name comes from "mala peir" or "Male peyre" (in occitan "bad stone") is a small natural region in the form of a flattened cone between the carcasses and Razès. 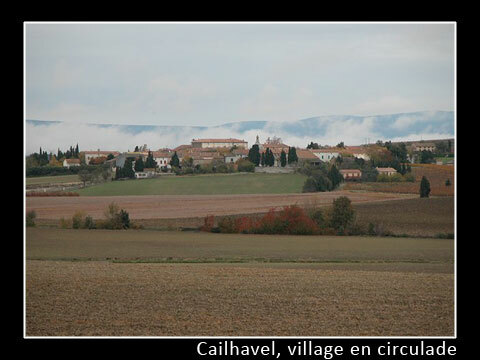 Historically, the sector seems to have been devoted to activities for sheep grazing and wood supply. 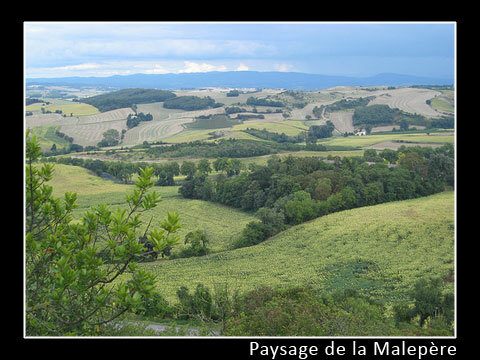 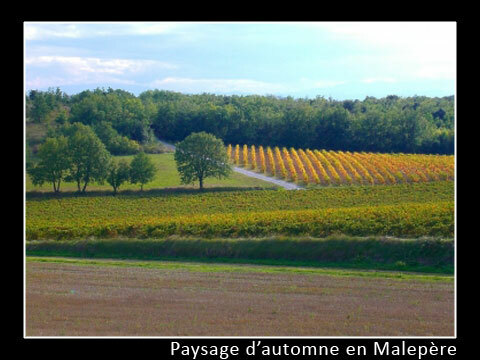 It should be noted that a study phytogeographical precise mass served as a scientific basis for the renovation of the vineyards Malepère. 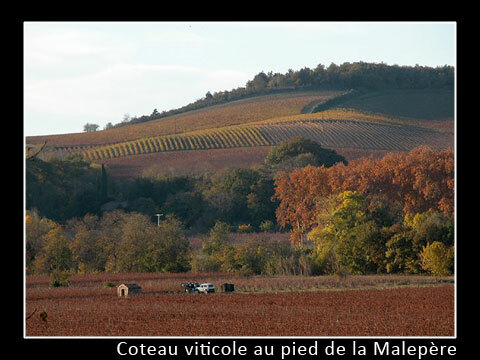 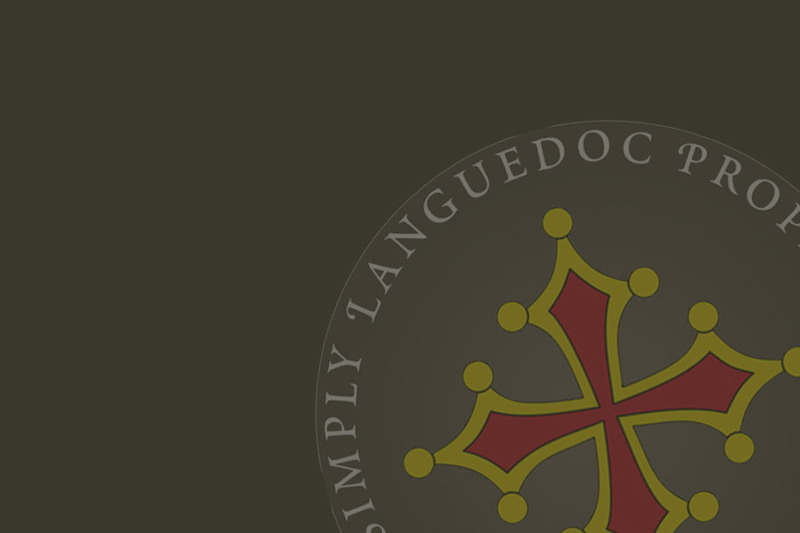 Their vine is unique because it combines wine varietals South West (Merlot / Cabernet) for the Mediterranean such as the Black Grenache and Cinsault. 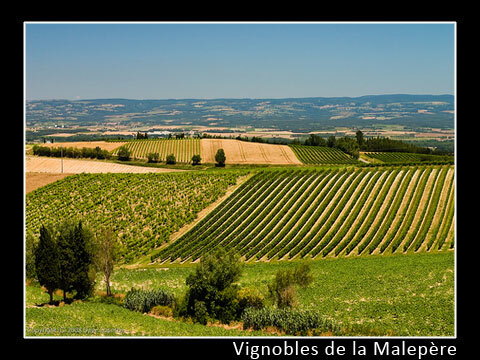 Faithful reflection of the terroir, the Grands Vins Côtes Malepère high under the protection of their mass, the flexibility to combine the power, the flavor of red fruits with spices and the sweetness of vanilla notes.